What could be better than complete peace of mind online? 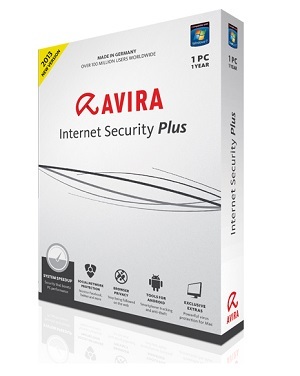 Avira Internet Security Plus 2013! It’s the only protection suite equipped with Avira System Speedup, a nimble utility that cleans out unnecessary data, fixes errors and organizes your system. Safeguarding your identity, your family and your stuff is not the only reason to use our best security software. Choose Avira Internet Security Plus 2013 for PC performance that stands the test of time. Staying safe online isn’t merely about shielding your PC. It’s about being in control of your security and privacy, no matter how, when and where you connect. That’s why the new version of Avira is designed to revolve around you, protecting your PC, your smartphone and your web privacy. Website Safety Advisor: Security ratings in your search results—know before you go! This would be great to win! Thanks for the giveaway!! This is very great softwear.Thank you very much. Nice contest!TY or the chance to win! I used this antivirus once and I was pleased with him. One of the bests security suites. Please count me in. whoooo!nest news for me !best AV!thanks. Please count me in. Avira was my first antivirus and I like it. Many Thanks for the opportunity. I would like to try this suit up. Greetings. Please include me in giveaway, thanks. avira is one for the best antivirus in this time. win one license is very good. One of the best AV brands out there. Please count me in. 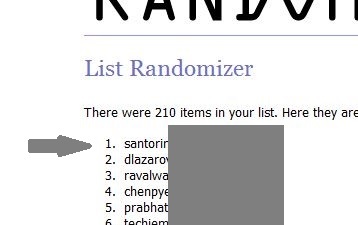 Hi, first thanks giveaway and please count me in. Thanks for powerful security soft.Please count me in. Thanks a lot. Great one. I do love to have this giveaway. Happy to be the 1st on to comment.Hope to get mt hands on this giveaway.Cheers ! Avira is a very nice one to protect PC from threats. I will be very glad if I can have this. Thanks. Pls consider me also in this giveaway. wonderful program antyvirusowy please count me. Thanks for this giveaway! I am using the free version right now, Hope I win this! Good software from a very reputed developer. Please count me in this contest. Thanks. I was looking forward for this av… because it’s the best antivirus. I want to win, please count me in…. Can’t afford to buy licensed Avira products. So I wish I could have this great Avira Internet Security Plus 2013. Very good security software. Thanks for the contest. I love AVIRA , as it never ever allow any virus or malware on my lappie from last one year. It gives me a silent security without disturbing any work as very low in ram usages.It’s firewall is ROCK SOLID. Thanks for this wonderful gift ! Count me in please ! Thanks. Avira is the best antivirus software. I need license.Please count me in. Thank you for this giveaway. I would really like to be able to use this internet security program. Avira – great protection & fantastic giveaway .Thanks. Hopefully I can be the “luckiest” member in the group, Thank you!! I hope I’ll get it. Thanks for this giveaway. Nice one, thanks. I use the free version. It would be great to win Avira Internet Security Plus 2013. Best protection program.Count me in. Thanks. Always liked Avira Products. Please count me in this great offer. I like avira, so i hope win a key. Count me in! I would love to win this…. Thanks. Please count me in. Hope to win. Wonderful giveaway! Please count me in. Thanks a lot! since years I use the free version and it works pretty well. so why not change to the full version. please count me in. this is a “must” have program,thanks ,count me in! Great protection program.Please count me in. It has issues, but I heard the new version was great.Would love to give it a go again. 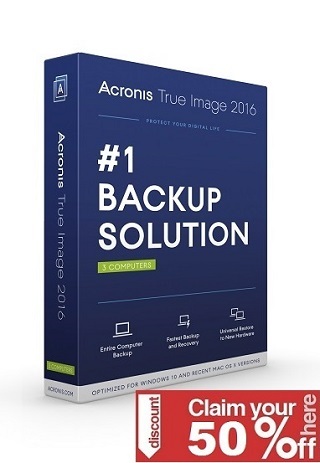 Hi, i currently use the Avira Antivirus (paid version) but would love to get this one which is better for online purchases (safer online purchase). Thanks. Thanks Dude for this Giveaway. I want this..!! Please count me in. This is very great softwear.Thank you. Cool Program, Can I get in on the giveaway? Avira is great antivirus.Please count me in. g8, count me in . Leader in the field of secure computer.Thank you. Best antivirus.Please count me in. Great security suite. id be happy to run on my win 8 system.